Our Classic Bungalow! Perfect for up to four who want a little more rustic experience, but with modern conveniences. Tulemar’s spacious 645 sq. 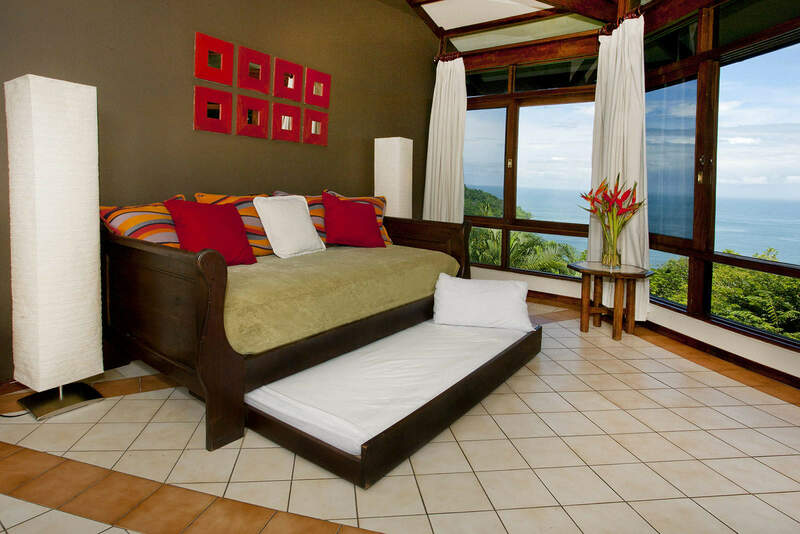 foot Bungalows provide all the comforts of home only, perhaps, with a better view! 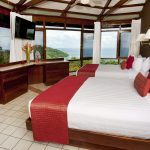 Each Bungalow is equipped with a small kitchenette (mini-fridge, microwave, sink, 2 burner hot plate and coffee maker) an air conditioned living room with a trundle bed and an air conditioned, master bedroom with two queen size beds and television. 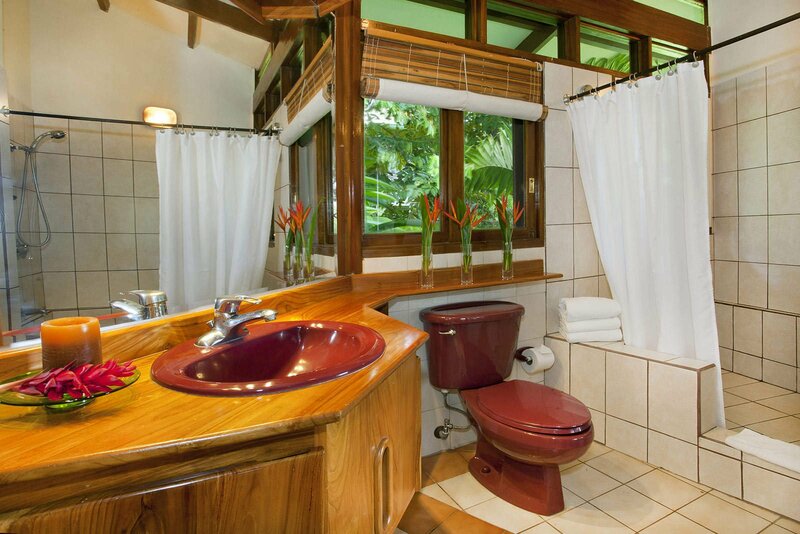 The bathroom is accessible separately from both the living room and the bedroom allowing for privacy. 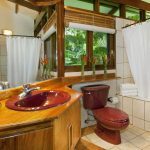 While there is no outside terrace, the octagonal design of the Bungalows was created so that you have a special view from every window in all directions, and all the windows open completely to allow the outside to virtually come inside. 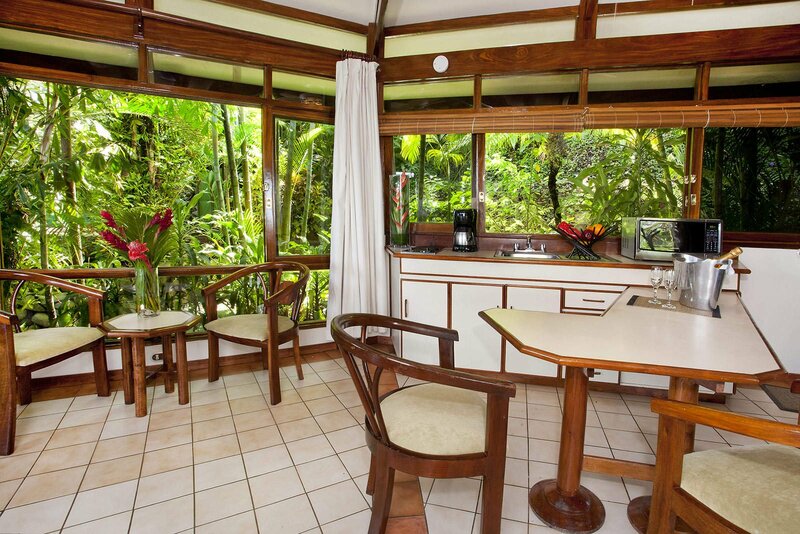 The Bungalows are immersed in the jungle with great ocean views and lots of wildlife “visits”. It’s almost like living in a tree house! 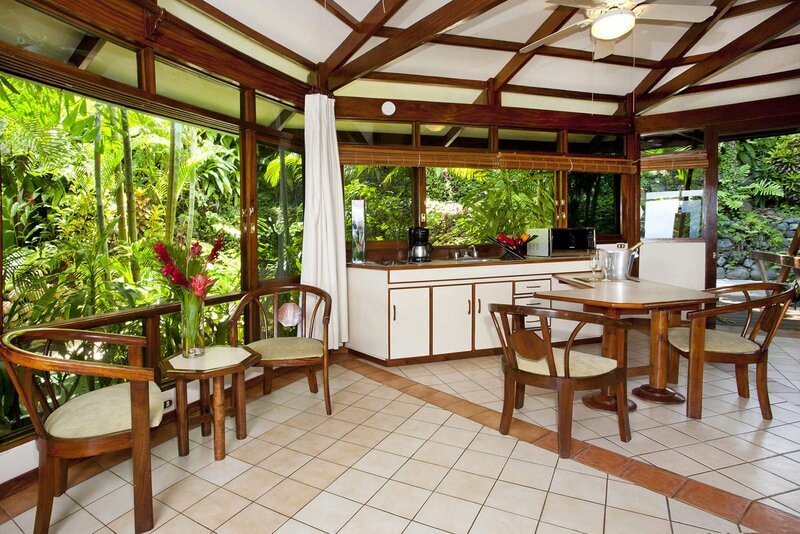 These bungalows were built in the late 1980’s and may seem a little dated, but they are clean and well maintained. Bungalow guests have access to the four resort pools. 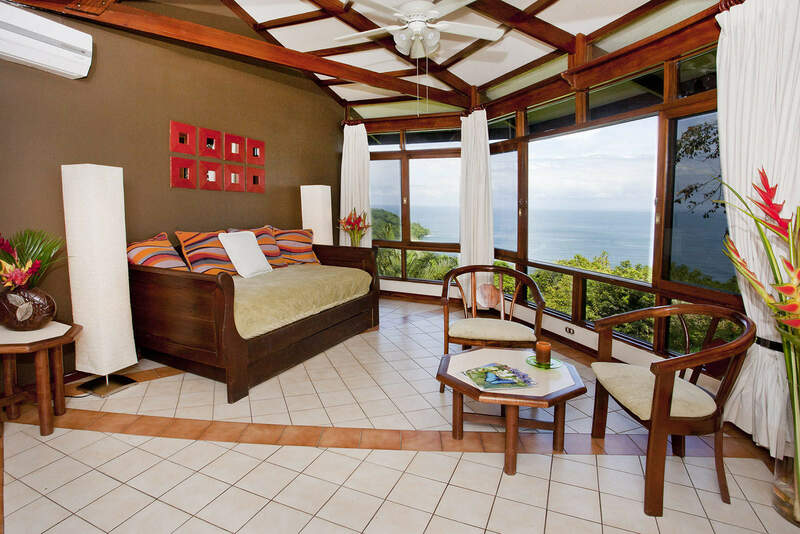 • Rates are in US Dollars and based on double occupancy per bedroom. • Children 10 and under are no additional charge. 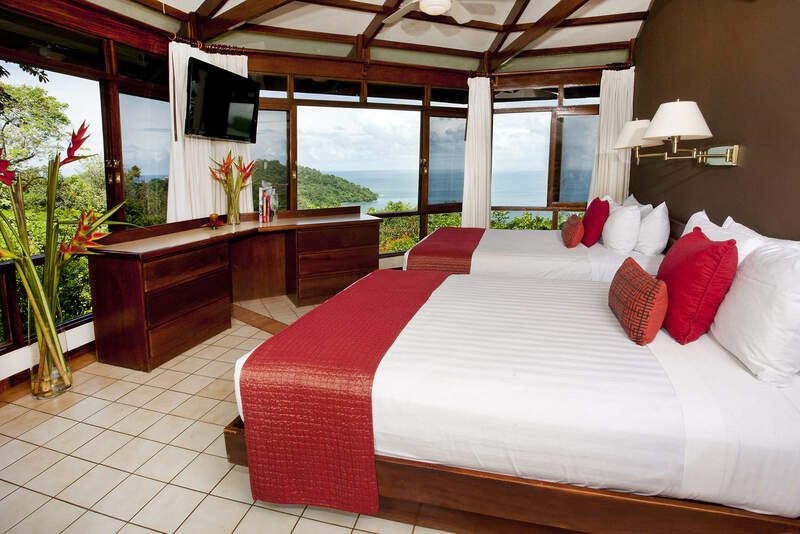 • Children over 10 and additional adults are $30 per person, per night. • Payment Terms: 25% due at time of booking with remainder to be paid 30 days prior to arrival. 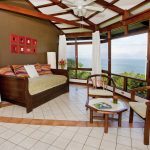 Our team of Online Concierges are actually certified “Costa Rica Experts” and have long-established working relationships with the area's best tour and transportation providers. Many of our activities and classes are unique and were designed especially for our guests. 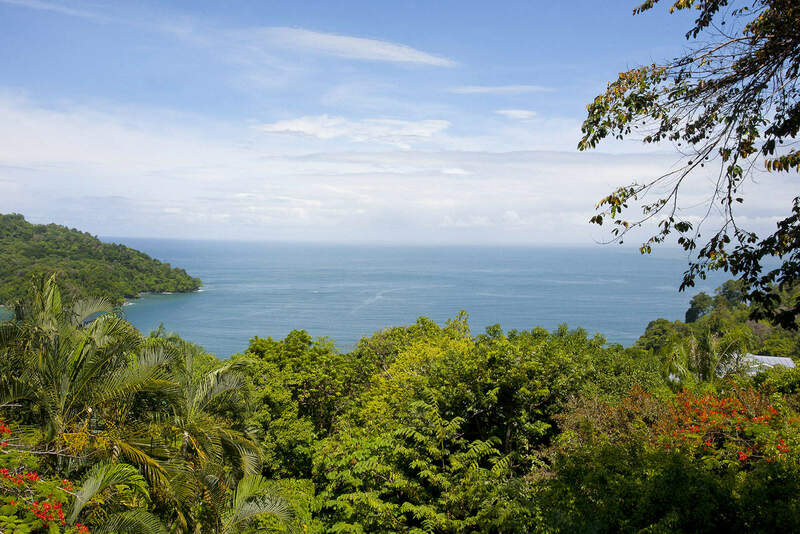 We’ll start by providing options for your trip from San Jose to Manuel Antonio, guide you thru the many tours and activities in the area and then help you make your stay even more special with options like a private chef, a spa day in your villa or “fun classes” like surfing, cooking or yoga. 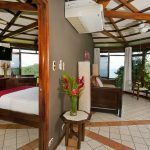 Ever since he joined the tourism industry way back in 2003, Mauricio Solano has been wildly passionate about helping families have a safe and unforgettable vacation here in the land of the friendliest people on earth, specifically in his native hometown area of Manuel Antonio, Costa Rica. 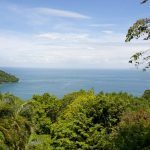 In addition to having grown up in Manuel Antonio and knowing every service of the area by heart (including what NOT to do, ever), he is also well-known by the local tour companies, so he can assist with setting up tours and activities with the best companies and guides. Solano also spent extensive time living in the United States, in places like California, Florida, Arizona, Houston and Indiana. He usually visits once a year, which has helped him tremendously in understanding the culture of the United States, and what his clients need most. Wow where to start! This place is paradise. We stayed four nights with two kids (4 and 6). It has great pools - our favorite was the family pool. 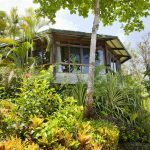 We stayed in the jungle bungalows which were a bit tired but totally comfortable clean and suited our needs. There are two nice jungle walks down to a fantastic beach. You can take the shuttle back up. The beach has full service (food, cocktails, boogie boards, kayaks, towels). Our concierge, Mauricio, was great! We saw sloths, monkeys, macaws and lots of lizards on the property. It really is paradise on earth!! 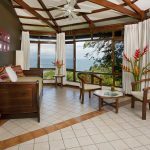 Our stay at Tulemar during our two week vacation to CR was one of the best decisions we could have made! 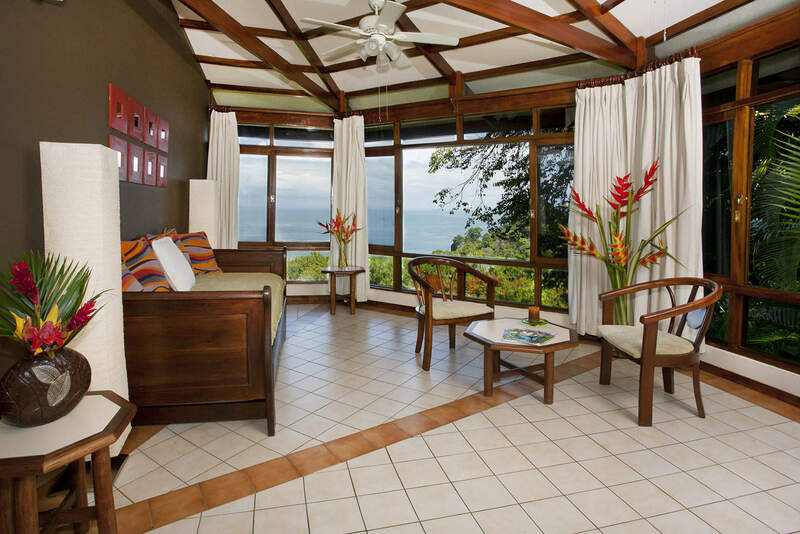 It is a wonderful property and each room is just perfectly situated for a view of the water without breaking the bank. 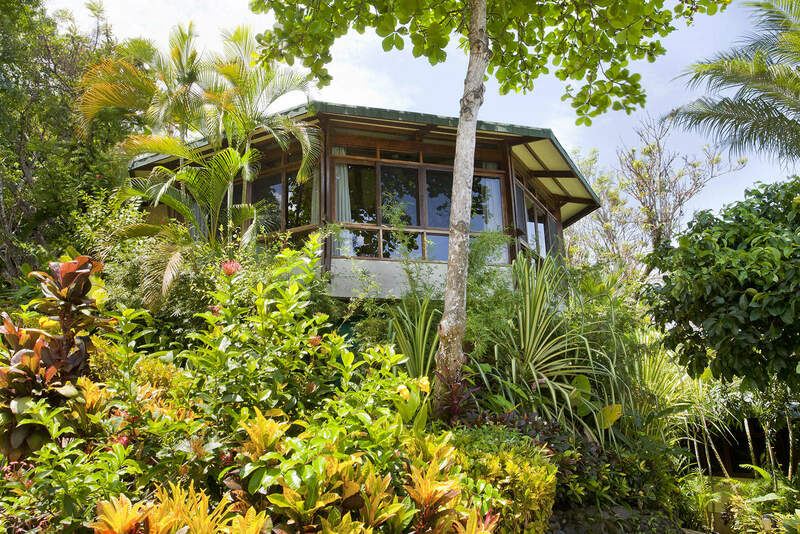 For nature lovers- this is the perfect hotel! We had a sloth sleeping in a tree right outside our door and could hear the monkeys jumping around at night. Dave and Mauricio were wonderful hosts with a trip to the grocery store as soon as we arrived, to perfect restaurant suggestions for the evening, to even lending me their spare computer to charge my devices when I forgot my charger! 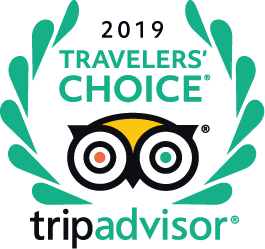 We booked through emailing Dave at www.4tulemar.com after reading reviews on tripadvisor and couldn't have asked for a better start to our trip! 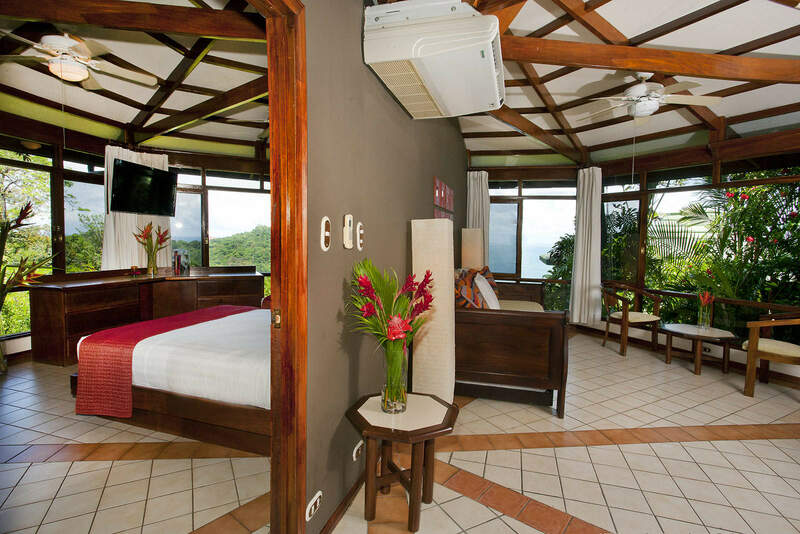 We spent a lot of time researching hotels in Manual Antonio and decided that the bungalows at Tulemar would be the best fit for my husband and 2 teen daughters 17 & 18. It was one of few places in MA that offered a beautiful, private beach with lounges, towels, kayak, and snorkel gear all included. Beach staff set -up lounges and towels free of charge. The bungalow and grounds were very nice. Wildlife was abundant and of course, lots of monkeys. The small refrigerator, microwave and coffeemaker were convenient as we stayed in for breakfast most days. Some days we would also have fresh avocados, tomatoes, local cheese and bread for lunch. Dave and Mauricio gave us great recommendations for dinners, tours, etc. For sure the best deal for 4 star in MA. We plan on coming back! We stayed in bungalow 116. The view was amazing and the bungalow with full refrigerator, hot plate, microwave and sink was perfect for a small family. 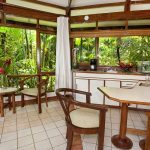 The bungalow was in excellent condition and was very comfortable. The property is large and privacy is maintained throughout. 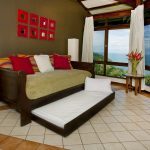 The property is built on a rather steep hillside but the shuttle is available at all times to take you to the beach or up to the office (or anywhere in between). It is almost impossible to explain in words how peaceful and serene the Tulemar beach is. It is private and in a little cove safe for swimming, kayaking, boogie boarding and the like. 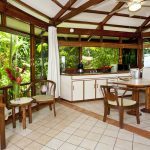 In summary, we were overwhelmed by Tulemar in every respect and recommend it to everyone whether you want a bungalow or a large house, you cannot beat Tulemar for its staff or location!!! We will be back soon and often! !